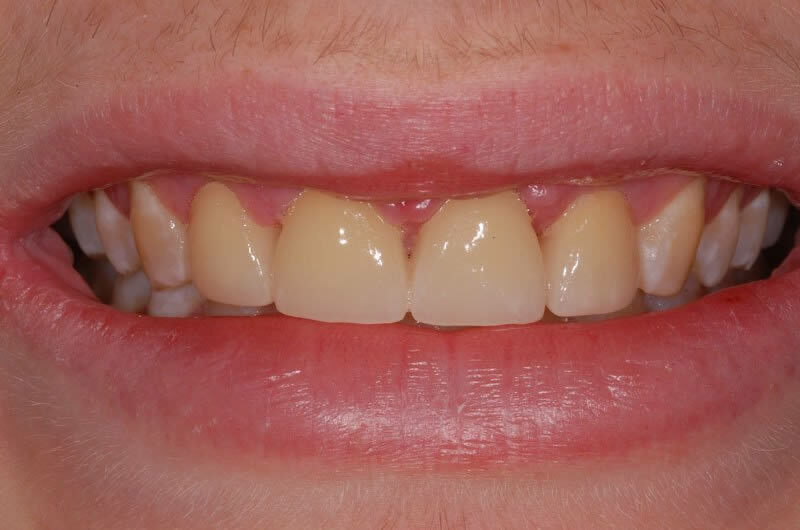 Dental Crowns and Bridges are a fixed and permanent prosthetic. 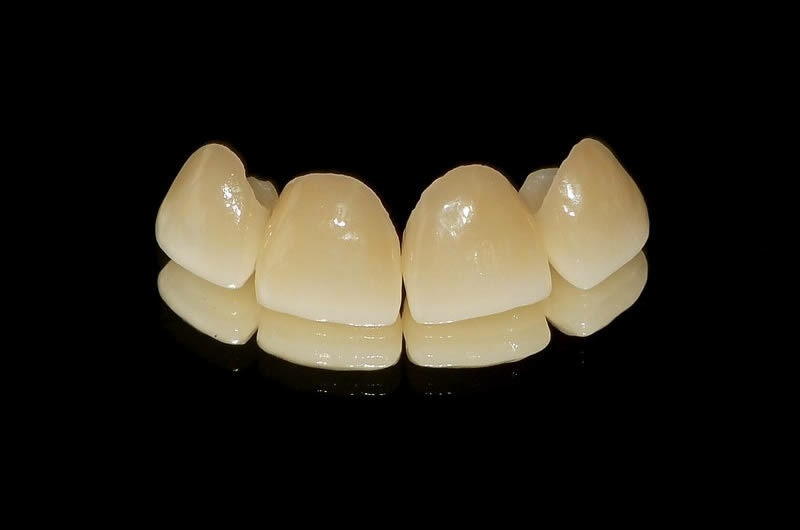 Dental Crowns provide strength and protection to broken and damaged teeth, whereas Dental Bridges are a fantastic option when replacing missing teeth. 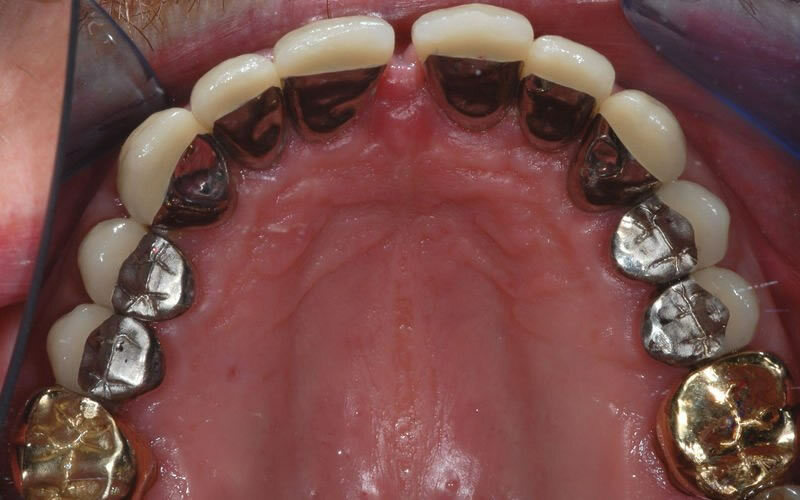 In most instances a crown is placed when a tooth needs protection. This could be due to a large filling being present, if the tooth is at risk of fracture or if the tooth has become damaged through trauma. 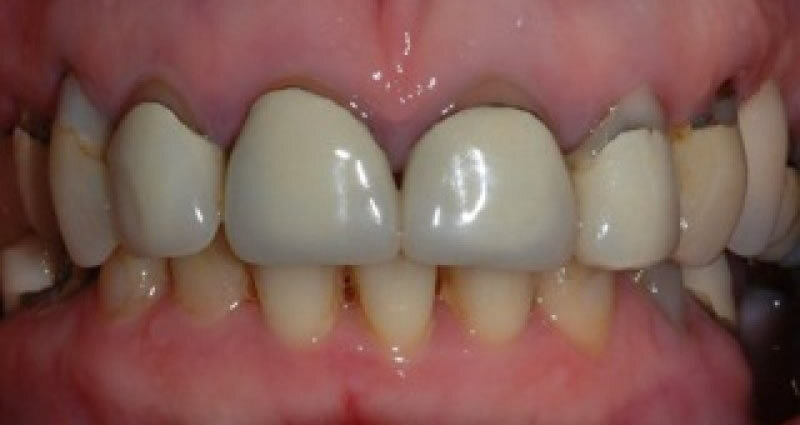 A crown is also advised after having Root Canal Treatment as this weakens the tooth. A Crown, also known as a Cap, can be made from porcelain or metal or a combination of both. They can also be made from gold. 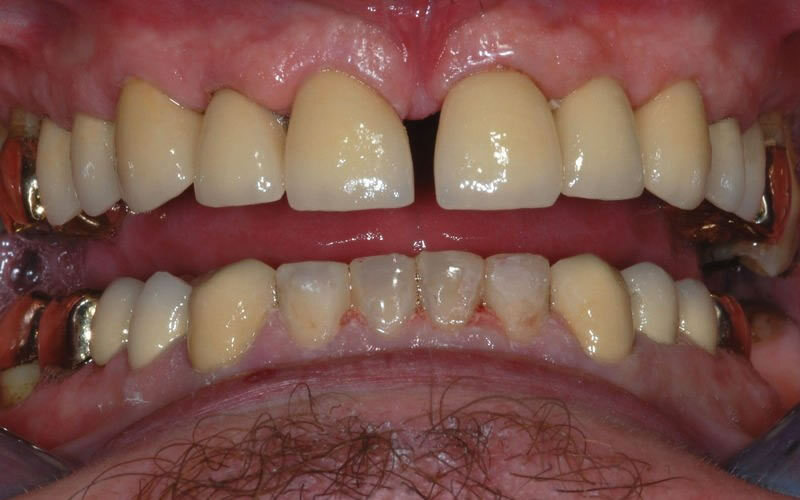 Under a local anaesthetic the Dentist will prepare your tooth to make space for the crown to fit over. Impressions are taken and sent to the laboratory who will be fabricating your crown. 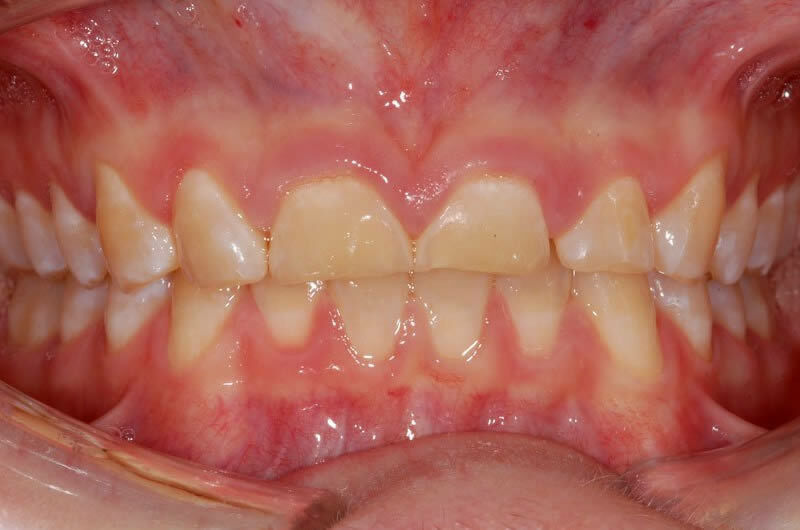 The shade of your existing teeth is taken so your new crown can be matched accordingly. It takes approximately 2 weeks for a crown to be made so in the meantime you will have a temporary crown. 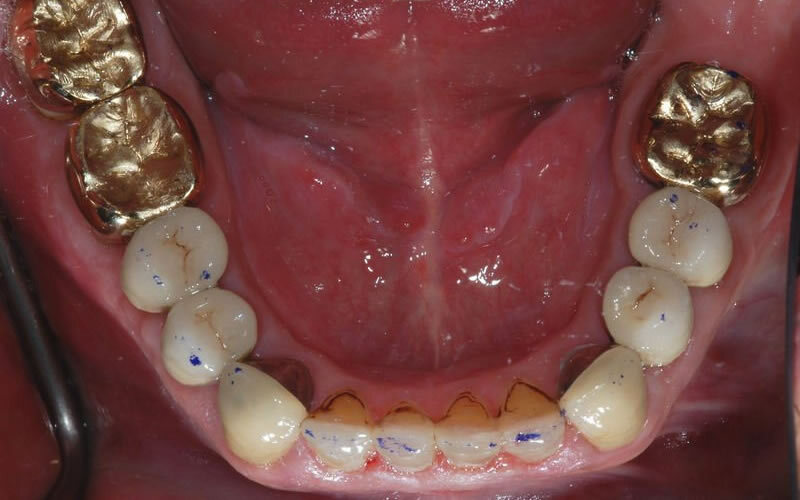 When your new crown is ready, we remove the temporary crown and permanently cement your new crown in place. A crown is usually advised after having Root Canal Treatment. 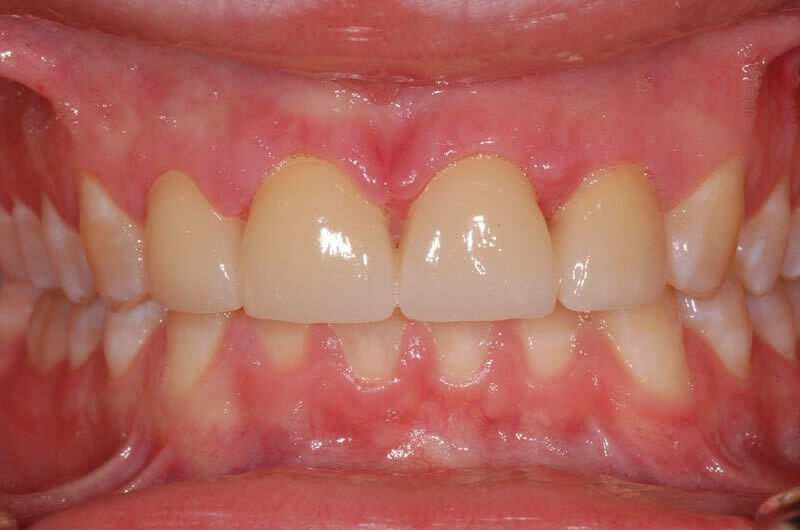 This treatment weakens the tooth therefore protection is needed. 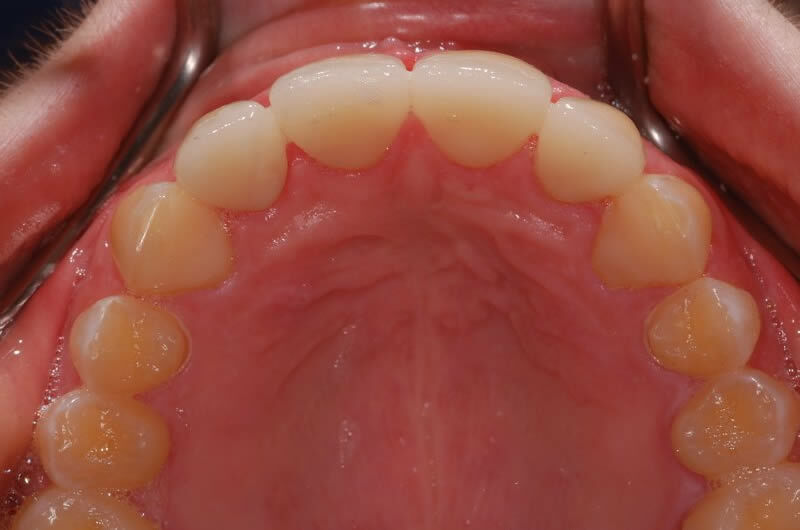 A dental bridge is a great way of replacing missing teeth. 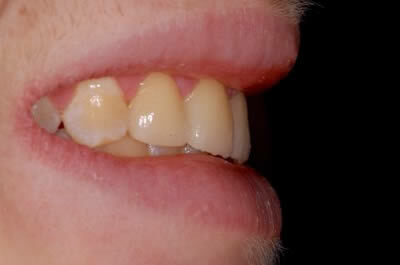 It is important to replace missing teeth as it can cause problems with other teeth. 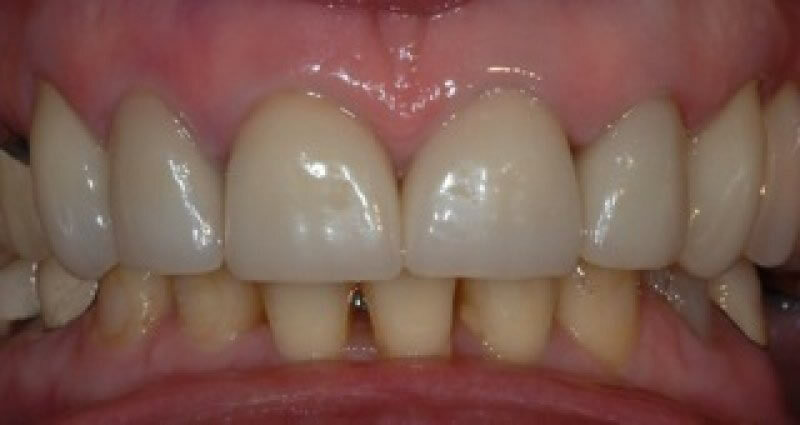 Teeth either side of the gap and above start to move towards the gap, possibly causing problems with your bite and making cleaning difficult. A bridge is called a bridge because it links one tooth to another, rather like a bridge would link one area to another. There are many different types of bridges available, you dentist will advise which is best for you. Just like a crown, a bridge is laboratory made. The preparation is rather like a crown except two teeth are being prepared. A bridge will only be considered if the foundations are strong and healthy. The teeth that will be supporting the bridge will be x-rayed to ensure they are strong enough to support the bridge for a long time. 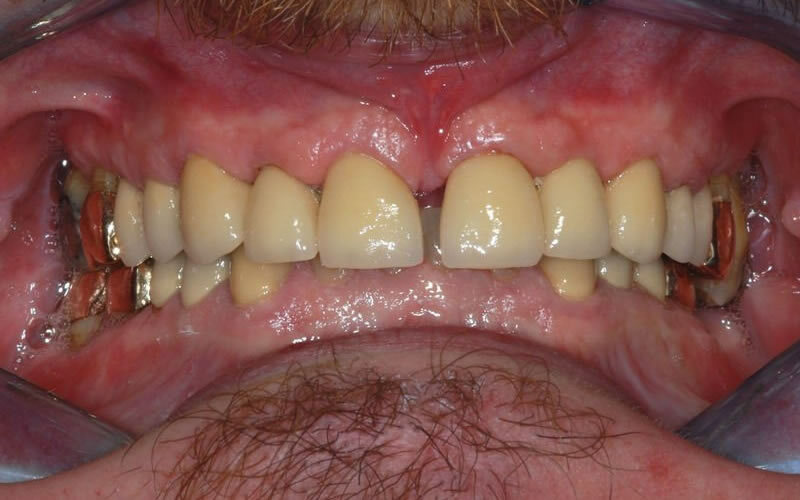 If it is found that they are not as healthy as needed then another alternative will be suggested, such as a partial denture or even an implant. 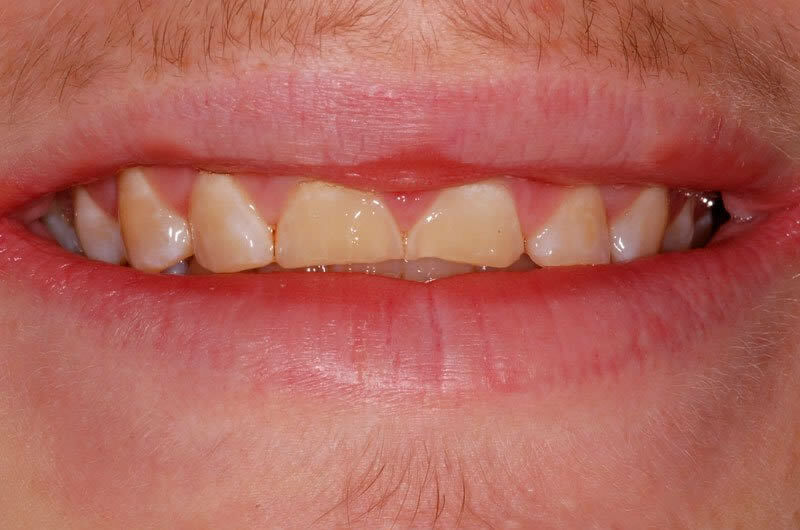 Like any treatment you have, good oral hygiene will ensure the treatment lasts you a long time.